like fragrance and Essential Oils. Being the Fragrance Hoarder that I am, I buy (too much) the most beautiful fragrance oils and Essential Oils from a few different suppliers, and I need them to live a long, healthy shelf life. Some companies package their fragrance in the amber glass, but most often, larger quantities come in plastic. Of course, big glass bottles are trickier to ship, being heavier than plastic and prone to breakage. I get this, but it leaves me with yet something else to purchase, in order to protect my investments. I was so glad to finally get my 16 oz. 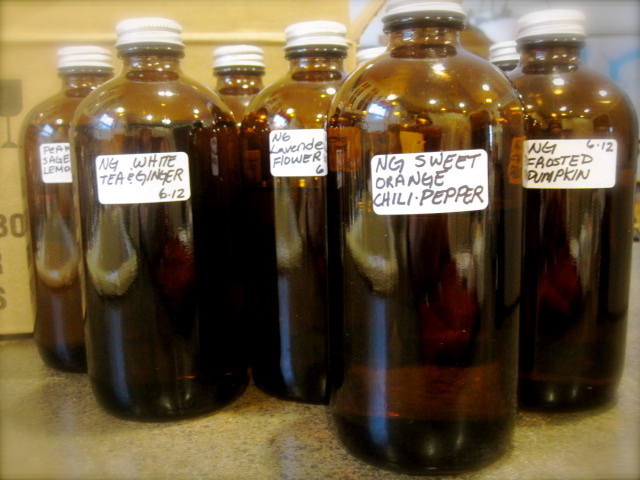 amber glass bottles! They were on back order from SKS, and I was hoping I didn’t have to wait too long. I have almost all of my fragrances transferred to glass, now. Hear, hear! Long Live my beautiful oils! 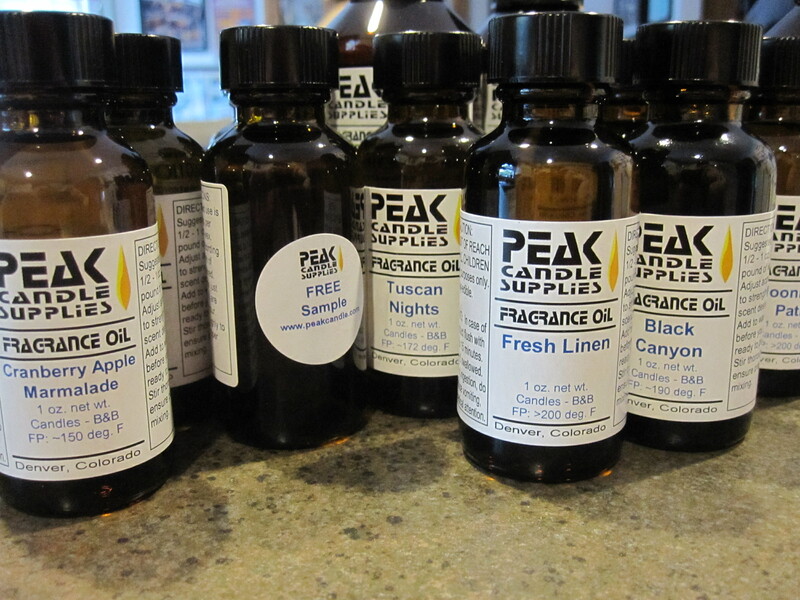 Posted in Fragrance and tagged amber glass, aromatherapy, Essential Oil, fragrance oil, shelf life, shopping. Bookmark the permalink.